At Metabolic Health Clinic we aim to provide you with the latest technology to help you see and understand exactly what is happening under your skin. We want you to achieve the best results possible, so we offer you a free skin analysis to help you choose the best products and treatments for skin health and anti aging. This FREE service takes about 20 mins. Did you know that almost 80% of the women don’t have good and realistic knowledge of their skin type & condition? We take modern skin care treatments and cosmetic products seriously. That is why we chose only the best equipment and products. Scientists discovered a long time ago, that our skin consists of multiple layers. The only layer we can see with the human eye, is the outer layer (Epidermis). Very often the deeper layers contain the keys to healthy skincare and the prevention of signs of aging. 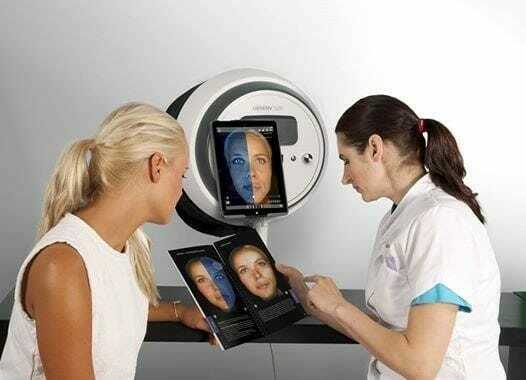 The Observ is a diagnostic imaging device which visualizes your total skin condition including the underlying “invisible” layers, skin structures and patterns. The patented technology behind the Observ is based on the illumination and fluorescence of different kind of lights on facial skin. Within 30 minutes, you will have a clear understanding of your own skin condition and you will be provided with personal skin care routine for any needs that are identified. We understand that you have a unique skin with your own concerns and specific caring needs. Therefore, a profound skin analysis is an essential part of your treatment and product advice so that your needs and expectations are not only met but exceeded! Our clients are presented with targeted visual advice and the progress of treatments as well as allowing the development of more effective skin treatment plans and diagnosis of skin conditions. 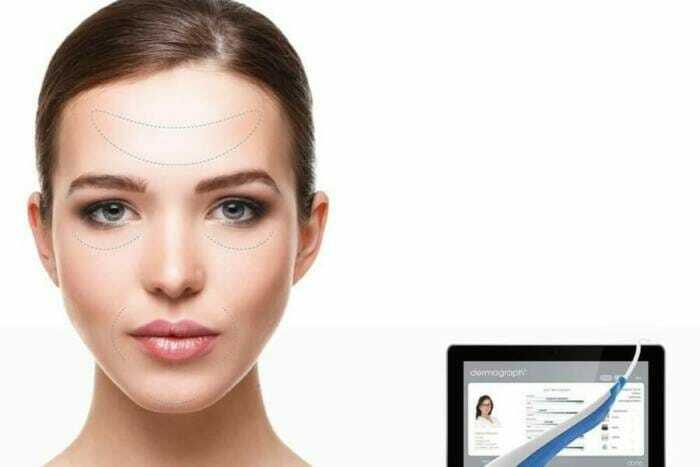 The dermograph™ is the world’s first trans dermal skin consultation system for beauty offering credible and scientific consultations to our clients. It helps us achieve the very best skincare goals by analyzing the skin. We precisely tailor-make a treatment plan based upon your specific requirements and eliminating any guess work.